The focus of the research is to look at the question, how can blogging in an interdisciplinary project support the development of 21st century skills and content knowledge, specifically math content? This study looks at one use of technology that supports the development of 21st century skills; the 6 C’s, Communication, Collaboration, Critical Thinking, Creativity, Character, and global Citizenship, and how it can support content as we push our practice and stretch our thinking of high quality PBL. Driving Question: How does using blogging within an interdisciplinary project affect mathematics content achievement? Driving Question: In the context of a math classroom, how can blogging support students in becoming connected and reflective learners? ​math details and student examples. 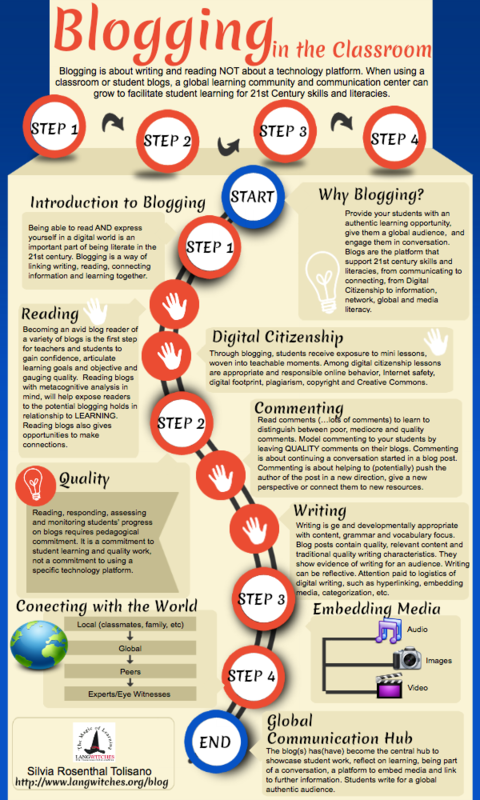 How and why to blog along with math resources and instructional material. bloggers, case studies, academic papers, recommended reading, digital resources and helpful websites. 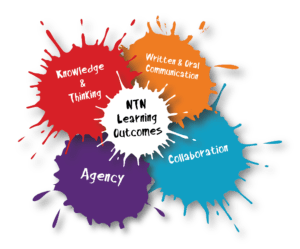 New Tech High School Wide Learning Outcomes and how they connect to blogging. Ninth grade teacher team's assessment tools. Linked below are the CA Common Core Math Standards and the New Tech Network learning outcomes information and rubrics. 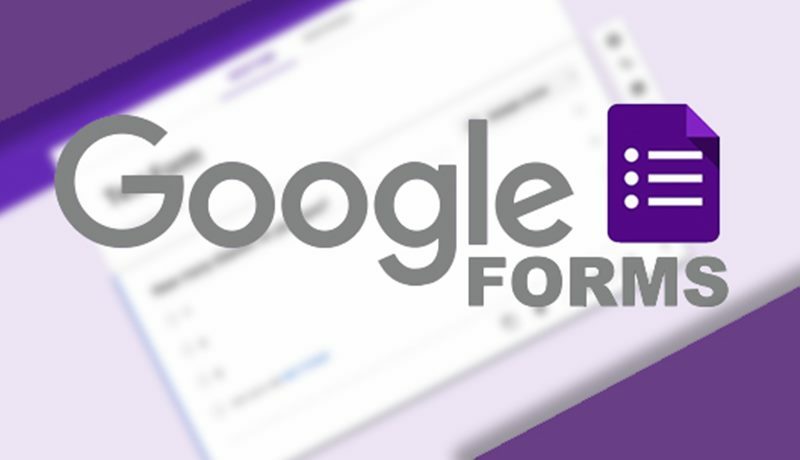 WHY: Google forms can be used for a variety of reasons. Some possibilities to gather feedback, both qualitative and quantitative, you can give students auto graded assessments, sign up or sign out sheets. 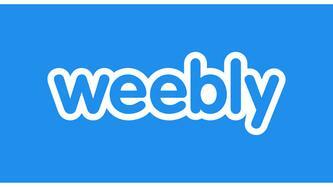 WHY: Weebly provides a platform for students to create their blog portfolio. It allows for students and others to comment and give feedback on posts. Students can incorporate writing, images, videos and links. WHY: Students are able record an oral response to a given question. Students are able to watch others videos.